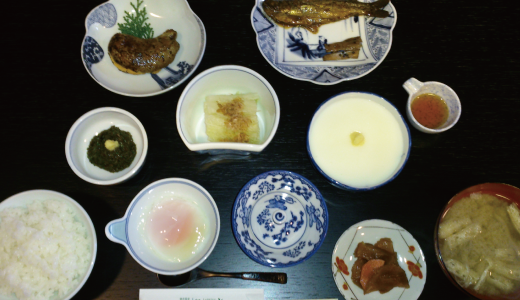 Our menu is made with selected seasonal ingredients unique to Kowakubi. We use only “Akita Komachi” limited production rice. Hotpot and sweetened boiled carp made with the local specialty “zenmai”, river crab dish and wild vegetables and so forth and other ingredients unique to the local area, meticulously homemade, please enjoy the taste of our hometown. 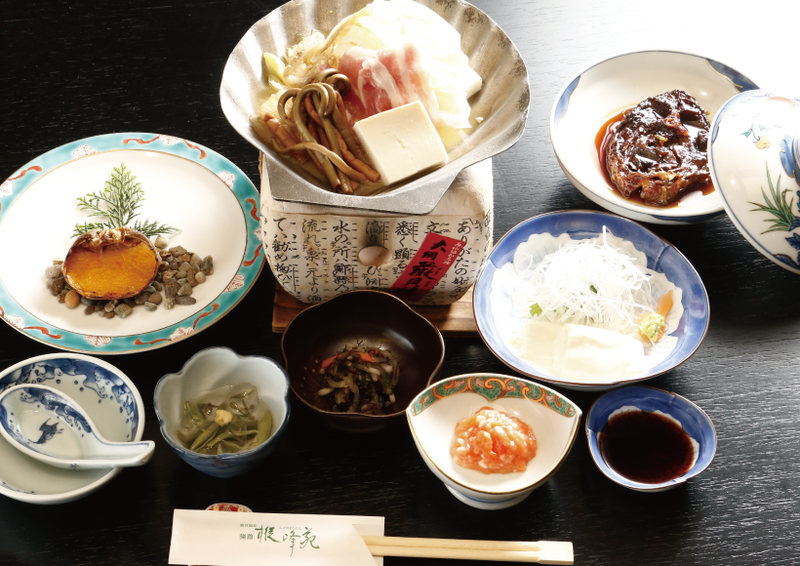 Savor Akita’s specialty “tonburi”, or “mountain caviar”, pickled Japanese basil, homemade tofu, and miso soup made with homemade soybean paste. Our menus may change according to the seasons, timing, climate, and so forth. Please be understanding of this beforehand. All hot springs on the premises 100% continuously flow from their source, “Shōhōen no Yu”. Enjoy the hot springs in their purest form, without the use of chlorine disinfectants, dilution, external heating, recycling, or filtration. Abundant spring waters pour out up to a rate of 240 liters per minute. 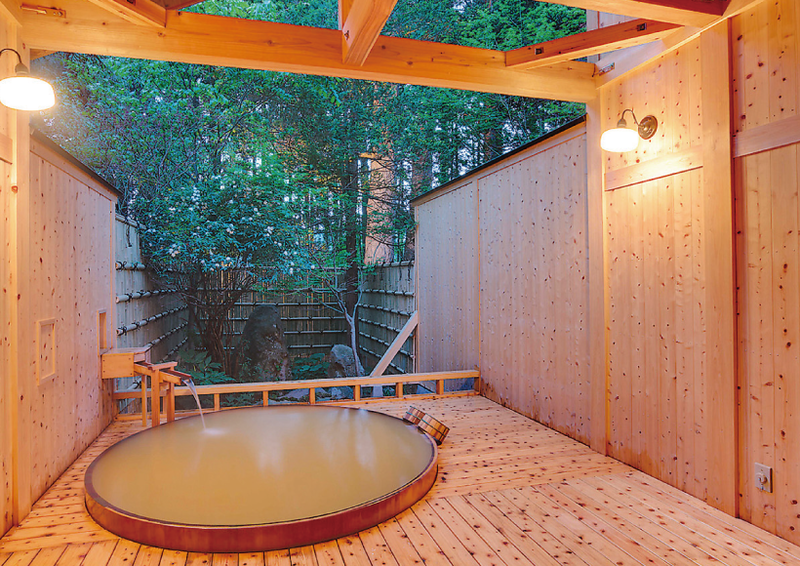 Japanese cypress was used abundantly in this wide, expansive indoor bath. It is open 24 hours a day. Every bathhouse is an all-cypress bath; enjoy the changing of the four seasons. This area is operated using old buildings of their era. There are no TVs, refrigerators, toilets, or bathtubs installed in the rooms. Please be understanding of this beforehand. To preserve our facilities, only guests of middle school age or above are permitted. Thank you for your understanding. If you will be late for the check-in time on the day of your stay, please contact us directly. 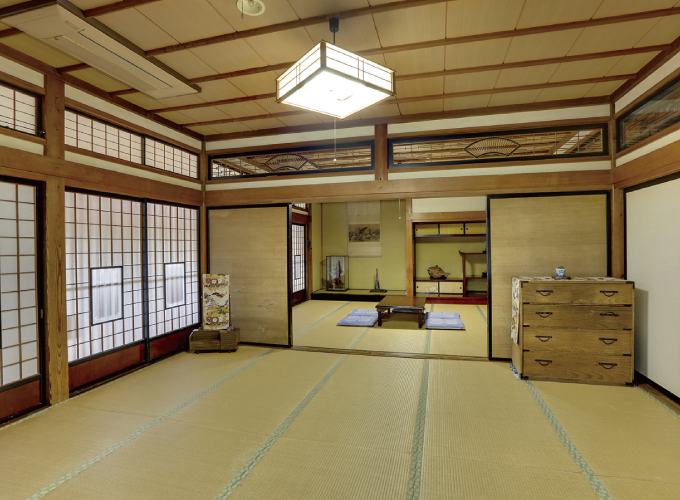 Holiday rates apply during Golden Week, Obon holidays (summer season), and the New Year’s holiday. For details please inquire with us. The rates above do not include the bath fee (150¥). It is charged separately. If cancelling a reservation, the rates below will be applied to the cost of the reservation as a cancellation fee. Search for “syohoen” at booking.com. 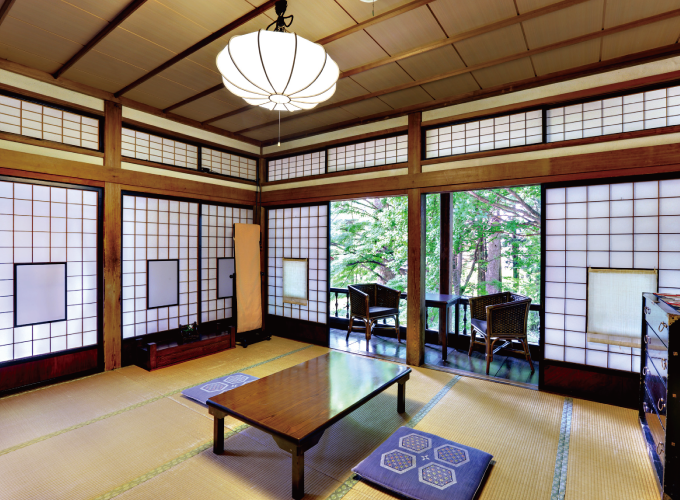 Without resorting to lavish adornments, Shōhōen is luxurious and has a simple, austere beauty. 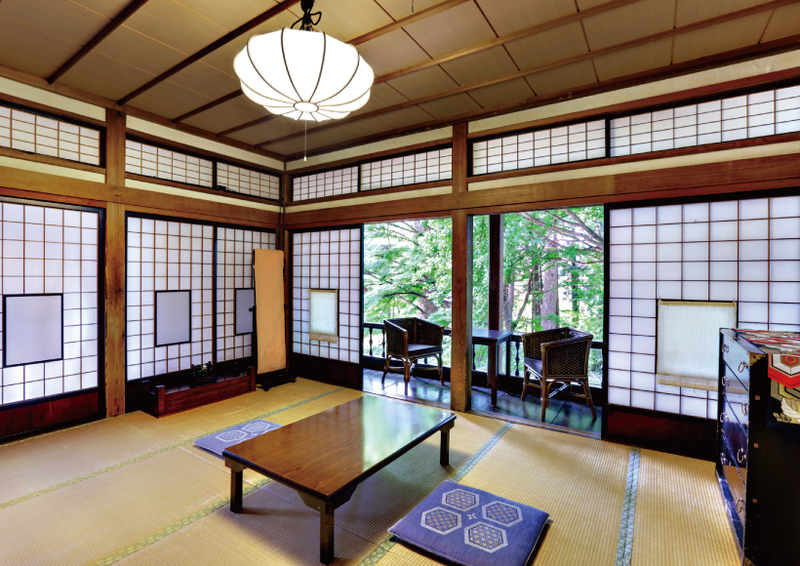 Rooms are charming, with serenity, and authentic characteristics. There are no TVs, refrigerators, toilets, or bathtubs installed in the rooms. Smoking in the rooms or within the inn is prohibited. Please smoke in the designated smoking area. 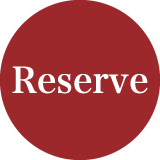 We accept credit cards for online reservations. For your pleasure, you may use the Internet through our provided free access Wi-Fi. ※Please be aware that when using the Wi-Fi, the security settings during Internet usage is the guest’s responsibility.